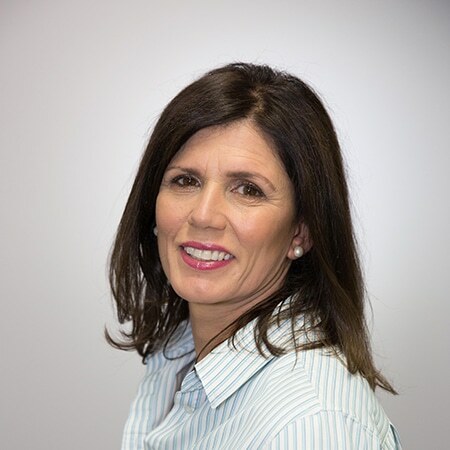 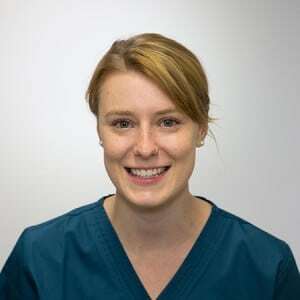 Charlotte was raised in country Victoria and completed her Bachelor of Dental Surgery at the University of Adelaide. 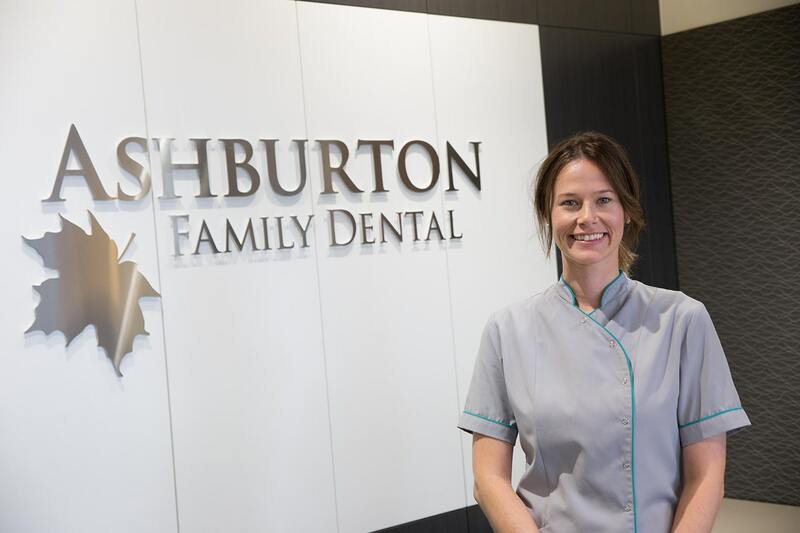 She has recently returned to Melbourne to be closer to family after living in Adelaide for 10 years. 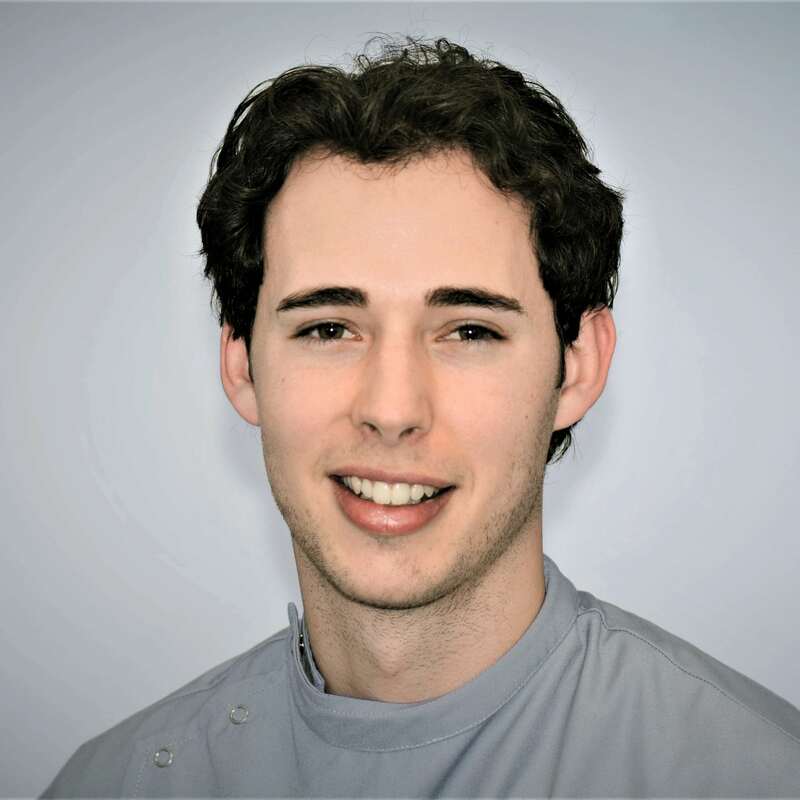 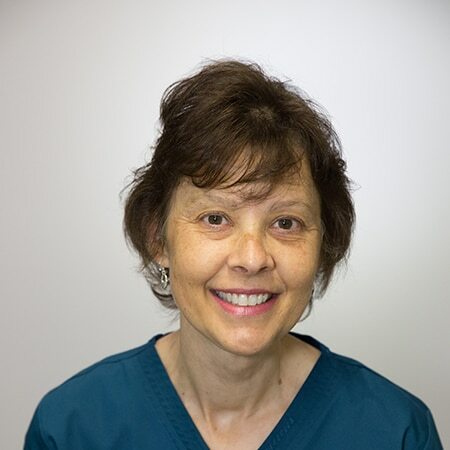 Charlotte is passionate about providing comfortable and caring dental treatment for her patients. 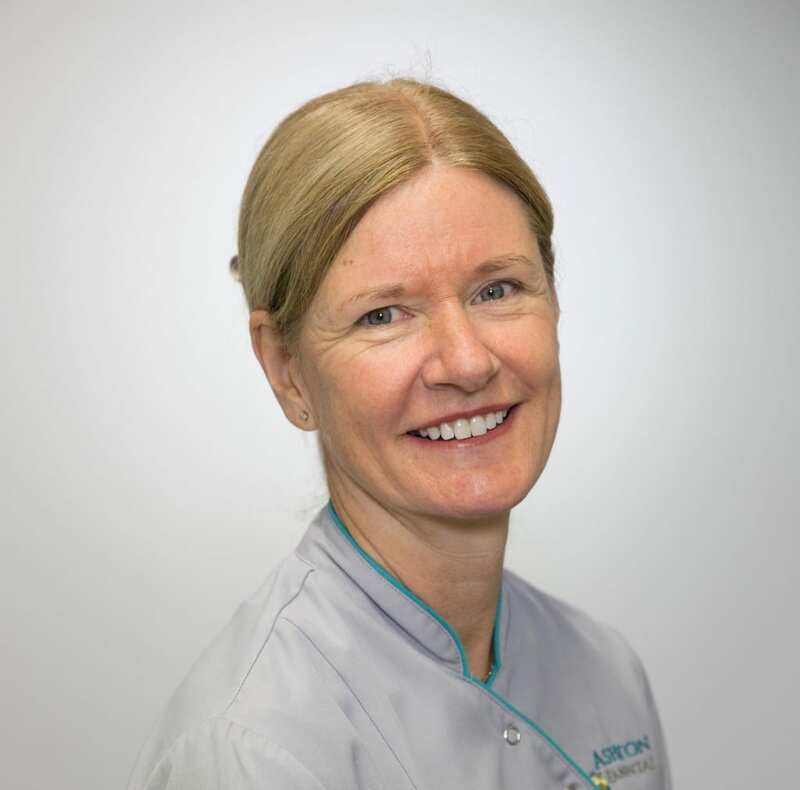 She places particular emphasis on delivering patient focussed treatment plans that suit each individual. 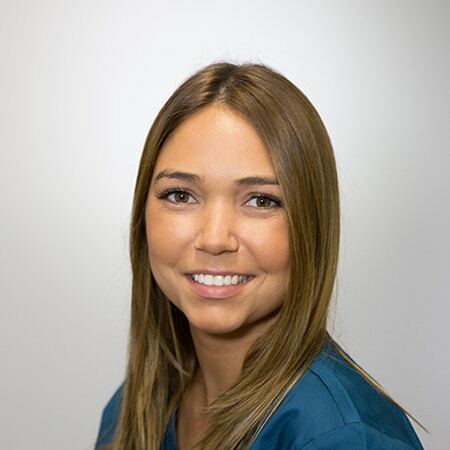 Charlotte’s friendly and gentle nature also helps patients of all ages to feel at ease in the dental setting and complements the high level of care that she provides. 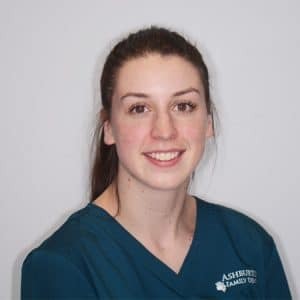 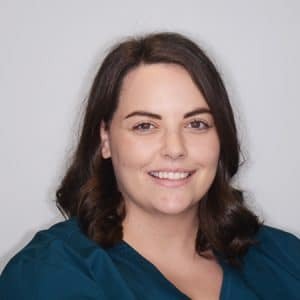 Since qualifying from Adelaide University, Charlotte has continued to refine her professional skills and has a sharp interest in the practice of Biomimetic and Minimal Intervention dentistry. 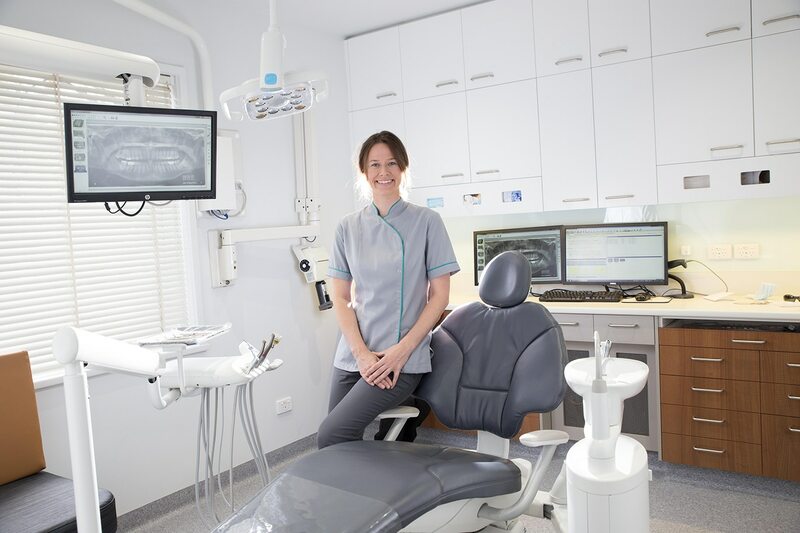 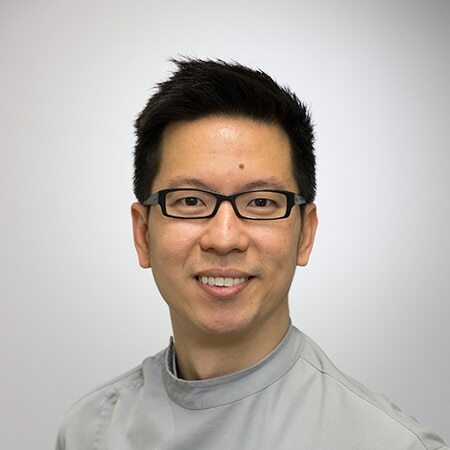 This approach ensures that patients are provided with the best preventative and restorative oral care. 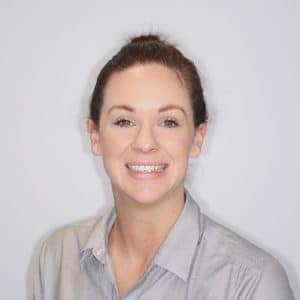 In her spare time, Charlotte enjoys travelling, cooking, reading and (somewhat reluctantly) follows Barcelona FC.